I don’t have guests in my home often, but when I do, I like to make my home as inviting as possible. I want my guests to feel like they are at their own home. It can be really frustrating to stay at someone’s house and feel unwelcome. I’ve been to people’s homes before where the guest bathroom seemed only to exist for the purpose of adding visual appeal to the rest of the house. Sure, the bathroom was spotlessly clean and looked like the page of a home decor magazine, but it felt stiff and uninviting. Make your guests feel warm and fuzzy by having these 11 items available to them during their stay- even if they’re only stopping by to say hello! When I get out of the shower, I clean my ears with a q-tip after drying them with my towel. It helps me feel refreshed. But I also use q-tips for touching up my makeup, or trying to clean boogers out of my kids noses (yes, I just mentioned my children’s boogers). 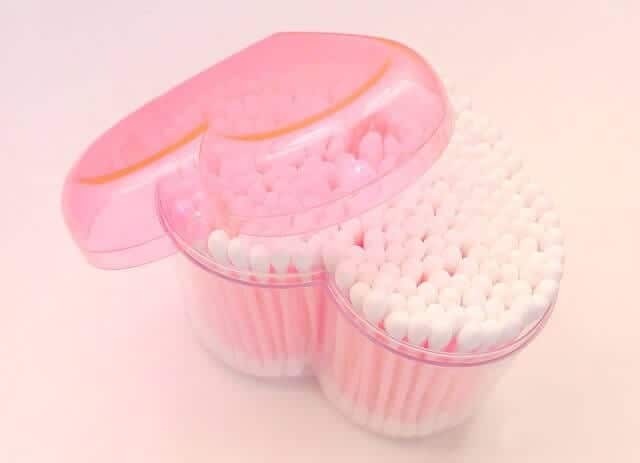 Since there are several uses for q-tips, you should have some handy for your guests to use. You can display them in a cute plastic container, or keep them in the box inside of a drawer. 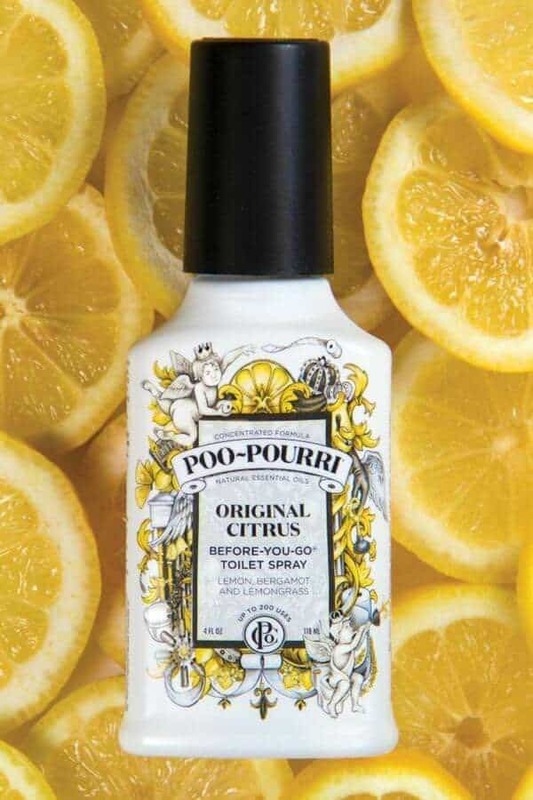 Stock up on this awesome odor blocker at shoptiques.com. You can find it in different sizes and scents. You wouldn’t believe how many bathrooms I’ve been in that don’t have soap. And I’m not talking about dirty gas stations or dilapidated rest stops. I’m talking about bathrooms in people’s homes. Do these people know what we do in the bathroom? Look, if you don’t feel the need to wash your hands after you do your business, that’s fine (well, it’s not really, but we’ll talk about that another time). However, your guests will want to wash up after they’ve used the toilet. 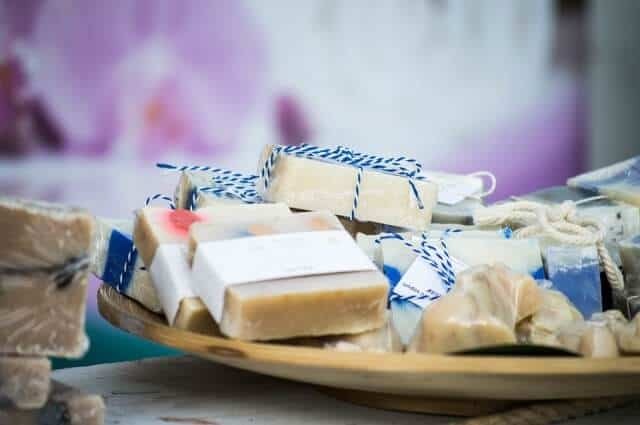 Besides, soap smells good and will give off a nice scent that others enjoy! 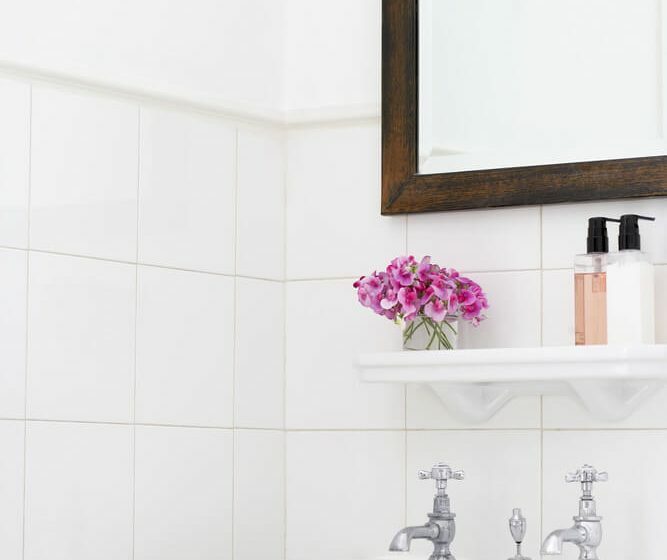 The post 11 Items You Should Have In Your Guest Bathroom appeared first on Life As Mama.